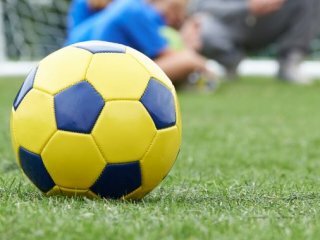 Find out information about each sport with links and information to activities, events and clubs near you. Find activities, clubs and sessions near you. 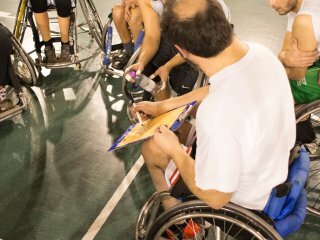 Find out information about disability sport in Suffolk and search for activities in your local area. 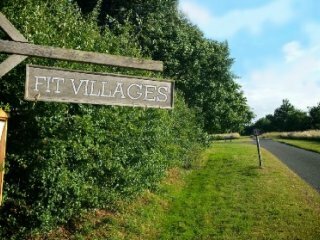 Fit Villages helps villages in rural locations to bring people together and set up physical activity sessions by using village facilities such as community centres, village halls, libraries and playing fields. Find activities in your local area. 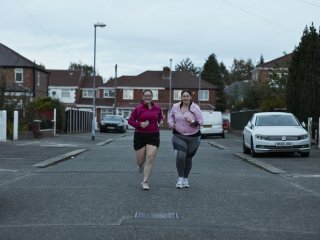 This Girl Can is a national campaign developed by Sport England and a wide range of partnership organisations to encourage women and girls to become active. Find out more about the national and local This Girl Can campaign here. Find out about the Great East Swim outreach programme, developed by Active Suffolk and Suffolk County Council in partnership with Sport England. The programme provides an opportunity for YOU and YOUR friends/relatives to take part in a progressive programme of training and support to help you get physically active, with the goal of taking part in the Great East Swim. Find out about the Great East Run outreach programme, developed by Active Suffolk and Suffolk County Council. 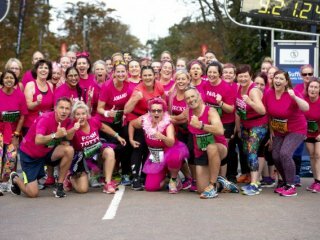 The programme provides an opportunity for YOU and YOUR friends/relatives to take part in a progressive programme of training and support to help you get physically active, with the goal of taking part in the Great East Run. 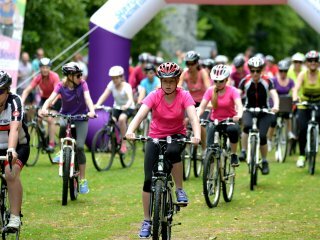 Women On Wheels is an opportunity for all women and girls to get on their bikes to take on a challenge and have some fun! Women On Wheels events are mass participation female only rides, usually raising money for a local charity, that put a strong focus on the fun, friendly and inclusive aspects of cycling. They are very much aimed at non-cyclists and existing cyclists alike, with routes of an achievable distance, and are open to all ages, from 8 to 80+. Find out how our projects have had a positive impacted on people in Suffolk by visiting our Case Studies section. We are committed to helping people in Suffolk to take part in sport and physical activity and lead healthy, active lives. 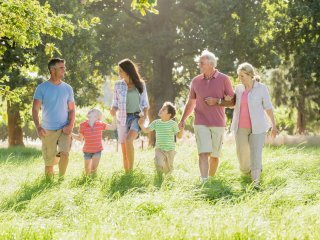 The Get Active area of the website contains all of the information you need to know about the many different projects taking place in Suffolk, along with links to sports clubs, events and other organisations. Please click on the title of each page to find out more information.